Claudia Ponti is an over 20-year-experienced transport planner with an extensive knowledge on urban transport assessment, transport modelling and sustainable mobility. After obtaining her Master Degree in Civil Engineering (Traffic and Transportation) in 1996, she started working for Systematica as transport planning consultant first, and technical director later. Since 2006, she has been also Systematica’s Partner. Over her career, she has been involved on a wide range of projects and studies for public and private sector clients alike, gaining valuable experience in Italy and Europe as well as in other international contexts and using a significant number of different transport planning/traffic engineering tools. Recently she deepened knowledge in sustainability, climate change mitigation and adaptation and mobility disruption concepts. Innovative business solutions concerning mobility are her challenges in Systematica. 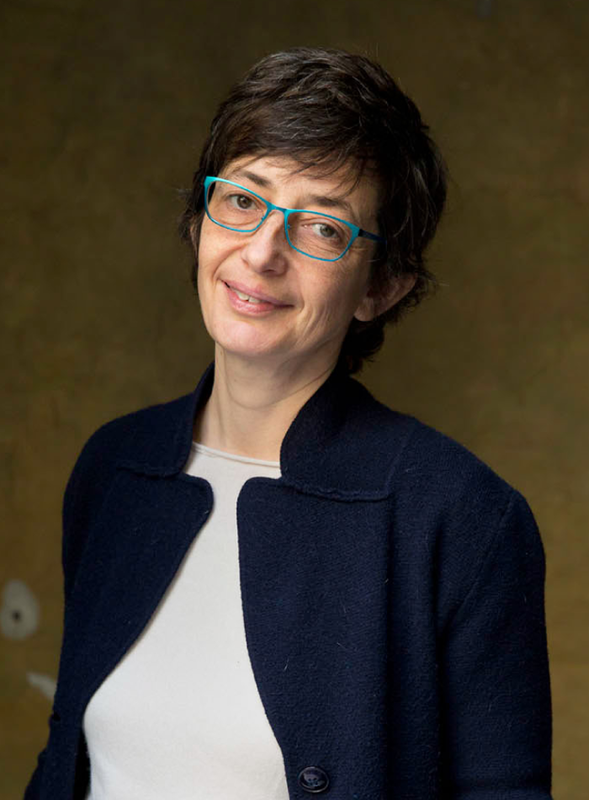 From 2012 to 2016 she has been part of the Technical Committee for LEEDND rating in Italy: GBCQUARTIERI, analysing mobility credits for sustainable neighbourhoods (research & implementation manual). Later she was expert consultant at FLA (Fondazione Lombardia per l’Ambiente) for the National Climate Change Strategy & Plan for Albania – Mitigation in Transport Sector – IBECA project and for the National Climate Change Adaptation Plan (Italy) on mobility. Lectures for Geography Association and co-planning-oriented consultancies are some examples of professional experiences she faced up recently.